Worshiping Jesus is a life-long venture, start in the Word. Illustration: Finding baby Jesus in the bread. Being a Christian means we need to make a daily search for the Lord. Someone told the Magi to watch for the sign of Jesus. We need to make a good search for the Lord in the Scriptures so that our journey will be successful. Our search for Jesus might get a little uncomfortable but we are not alone. They went on a several month long journey through difficult places. They went on a several month long journey together. A religious search for Jesus is not good enough it must be a personal journey. The religious people knew where He was but didn’t search for Him. The Magi were overjoyed when THEY found Jesus! 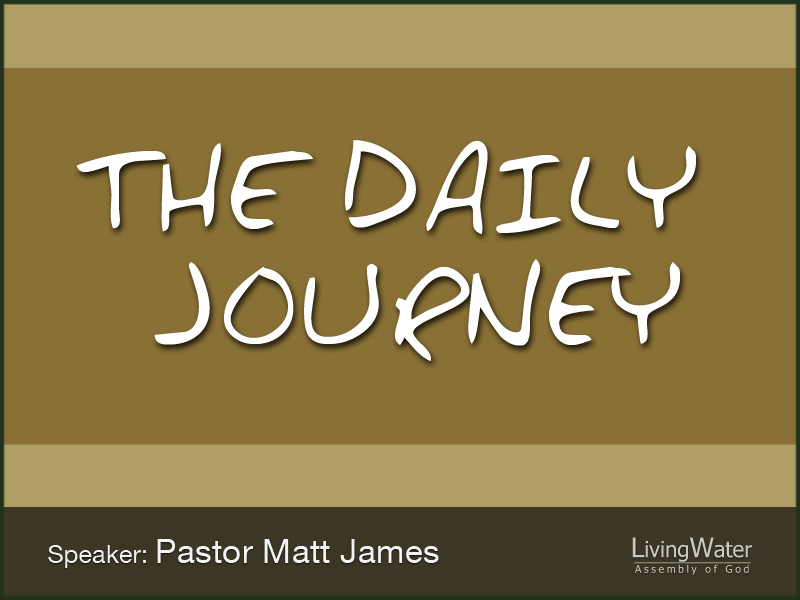 Our journey to Christ should be obvious to everyone. On our journey for Christ let the miracles be miracles. They saw the star and followed it to the house where Jesus was. What? That was called a miracle. The older I get the more I see the miracles. Who got me here? Jesus. I’ve heard of other miracles done in other countries by missionaries and in our country by men and women of God. God does miracles when God wants to glorify Himself. The Journey for Christ builds our faith in Him and reduces our fear of men. The world will tell us which way we should go on our journey to meet God but only God has that right. I know I’m listening to the right voice when the Word I find every morning helps me every day. The Word sends me in a direction that I know will lead me all the way home. We are on our journey with God, to God and for God.